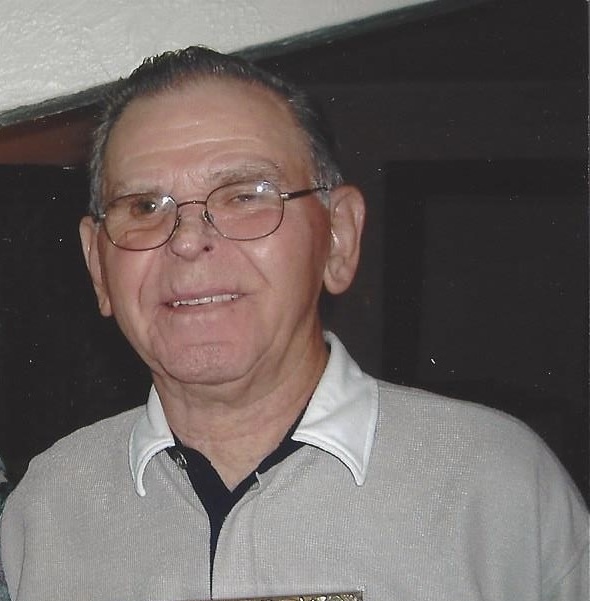 Pete Sisak, 96, of Jamestown, N.Y., passed away on Saturday, Jan. 27, 2018, at his residence. A memorial service to celebrate Pete’s life will be held on Saturday (June 23rd) at Fluvanna Community Church at 11 a.m. There will be a luncheon following the service at the church.